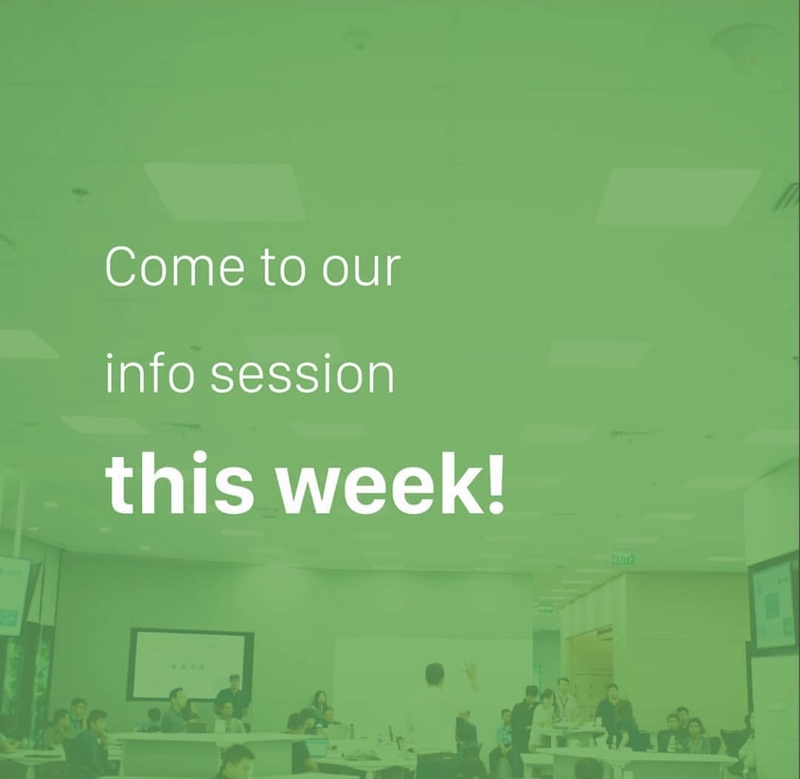 Join our next Info Sessions! Join our info session at Apple Developer Academy @BINUS. No registration required, feel free to join!